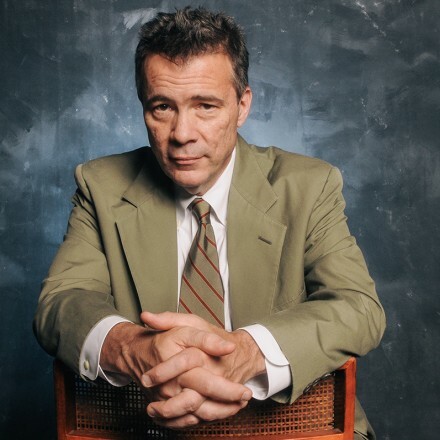 Edgar Meyer travels to South Korea this July for appearances in Seoul and Incheon with the Sejong Soloists. For the Seoul Arts Center’s gala on July 3, Edgar takes the stage as featured soloist in Bottesini’s Double Bass Concerto No. 2. The program also includes works by Mendelssohn, Widmann, and Dvorak. They perform the Bottesini concerto on July 8 at Incheon National University.